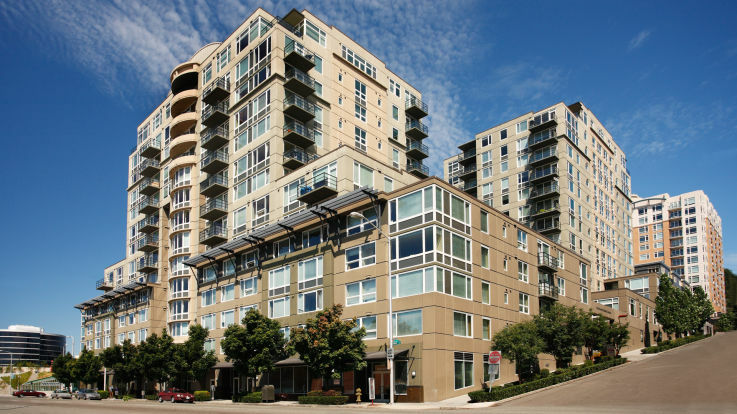 Our Belltown apartments are located in the popular Belltown neighborhood right on Downtown Seattle’s waterfront. Located right on the city’s downtown waterfront, Belltown’s beautiful surrounds and vibrant energy has led to it being named one of the very best places to live in the Seattle metro area. Trendy restaurants, fine dining, charming galleries and an active nightlife cater to all lifestyles. Even better is that everything is easily within walking distance. 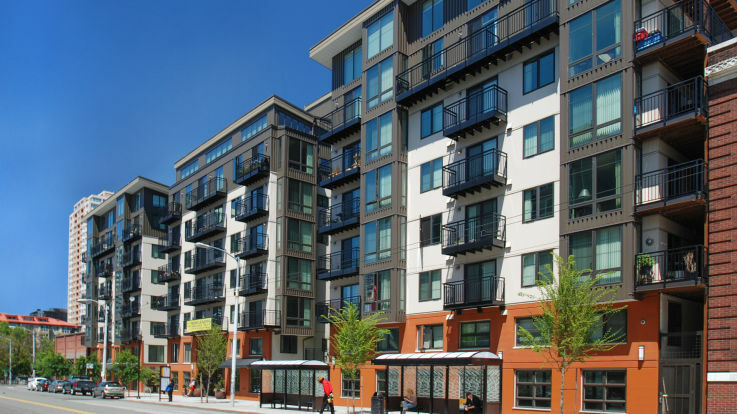 Those living in our Belltown apartments know first hand how exciting living in Belltown can be. A highlight of Belltown is the Olympic Sculpture Garden adjacent to Myrtle Edwards Park. Operated by the Seattle Art Museum, this waterfront park is home to modern art pieces, a restored beach and seawall and ecosystems of indigenous plants. Resident favorites include dining at Local 360 and catching a show at Cinerama, a landmark theater that originally opened following the 1962 World’s Fair. From rich history to everyday adventures, Belltown has it all. Equity’s Belltown apartments offer all you are looking for in Downtown Seattle living in studio, one- and two-bedroom apartments. 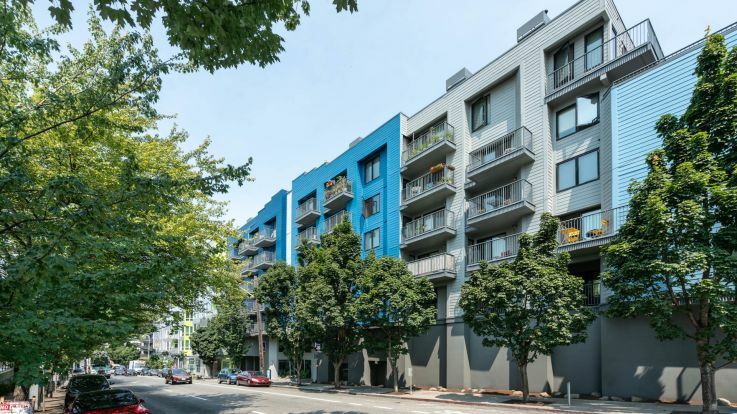 Within your Belltown apartment, you could find wood flooring, granite countertops, stainless steel appliances, and contemporary interiors. Community amenities can include controlled parking, an energy efficient building, community room, rooftop deck and fitness center. One of our Belltown apartments offers an electric car charging station. 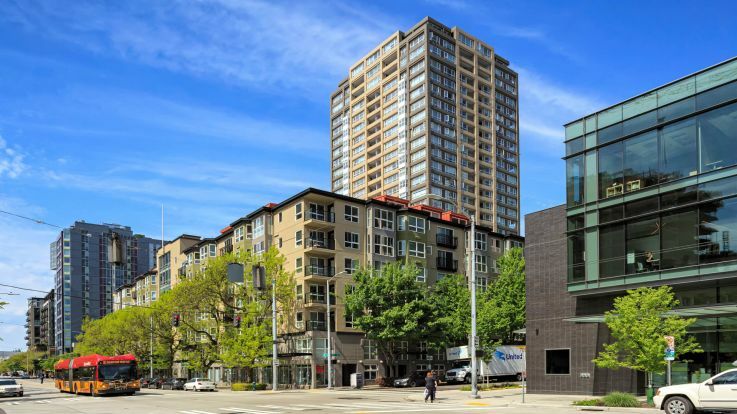 Our Belltown apartments are sure to give you everything you are looking for in your new apartment home; however, if our Belltown apartments do not fit your every need, be sure to look into our other Downtown Seattle apartments.